Hello, friends. August was busy, and may I say, unusual? Gerry Lenfest, that singular supporter of all things Philadelphia, and passionate advocate of its historical legacy. Dr. Franklin has spent many an hour in Franklin Court, and also in the yard at Christ Church and the public gallery of the National Museum of American Jewish History. These are important places for me, given Franklin’s passionate belief in religious liberty. 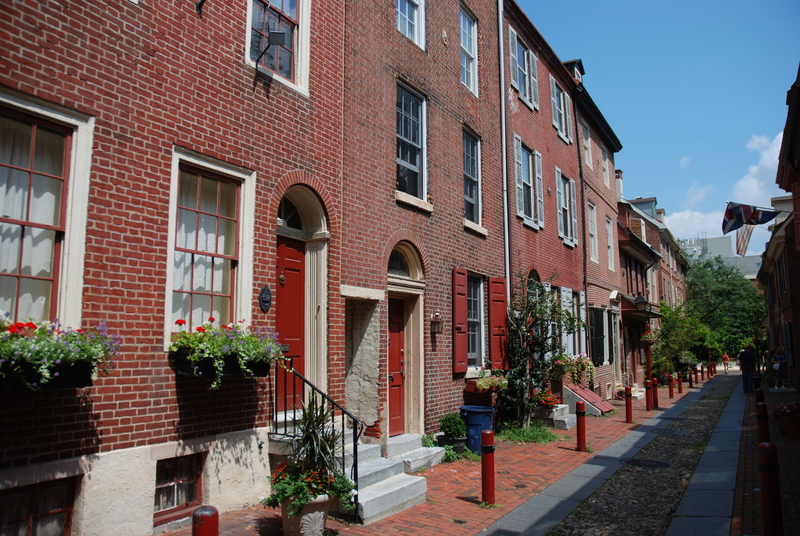 During August, I have continued my involvement with the wonderful Independence After Hours, Historic Philadelphia’s long running ( twelve seasons ) adventure into exploration of the writing of the Declaration of Independence; the riotous adventures of the Tipplers’ Tour; the daily greeting of visitors from around the world in our Old City Philadelphia; and some unexpected adventures as well. I have gotten involved with the hip-hop artist JayIDK for work on cover art for his new project, being with him at the Trillectro Music Festival in Columbia, Md., and joining him for radio and TV interviews next month. This Rap album, Empty Bank, debunks the myth of success through acquisition of stuff and money. All in all, quite a month. Stay tuned for September.